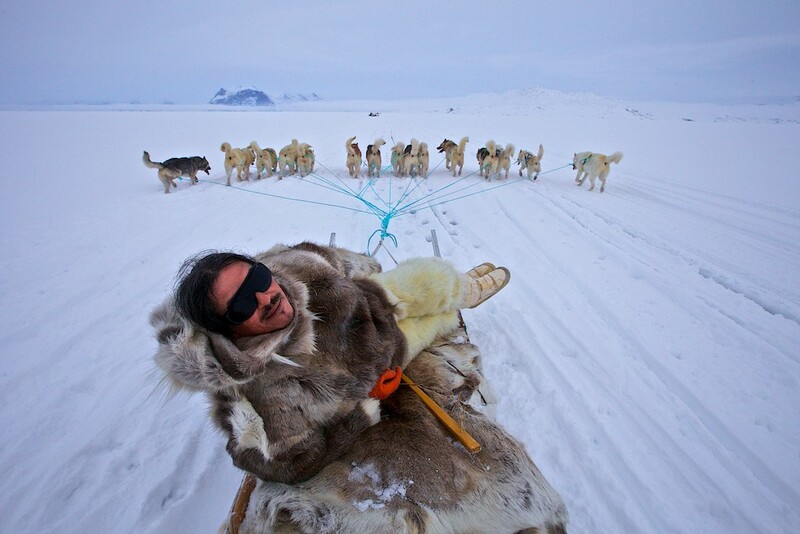 Ole Jorgen Hammeken — Inuit elder, actor, writer, leader of Expedition Avannaa will be speaking at Circum-Arctic Art Show in Reykjavik. The topic is "Arctic Without Borders: Collaboration and Knowledge Exchange in Circumpolar Communities"
The initiative Arctic Without Borders was born in the historical town of Qaanaaq, Northern Greenland, whose own existence exemplifies the tragic story of border-building in the Arctic. 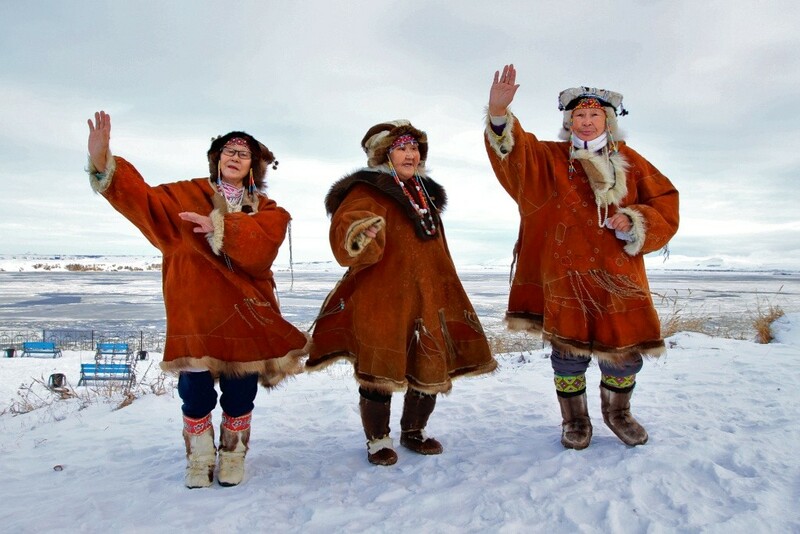 Arctic Without Borders is an attempt of a citizen diplomacy to promote peace, humanity, art, exploration and preservation of cultural heritage throughout the Arctic. Historically, Inuit and other indigenous peoples of the Arctic were largely disregarded by national and international policy-makers and scientists who viewed our ancient traditional knowledge as “non-scientific” and our concerns as meaningless. Our voices stayed unheard in the big capitals where crucial decisions regarding our land and sea resources and our ways of life were made. We believe that today, in order to bring hope and change to our struggling settlements, to confront suicide, poverty and despair, we need to join our forces through collaboration and knowledge exchange in circumpolar communities. Arctic Without Borders connects people to people on the interpersonal level. Through expeditions, exhibitions and a network on social media, we connect everyone who is interested in exploration and preservation of Arctic culture and heritage, across the boundaries of race or nationality. We believe that Arctic people should discuss their problems freely, openly and without borders, both bureaucratical or virtual.